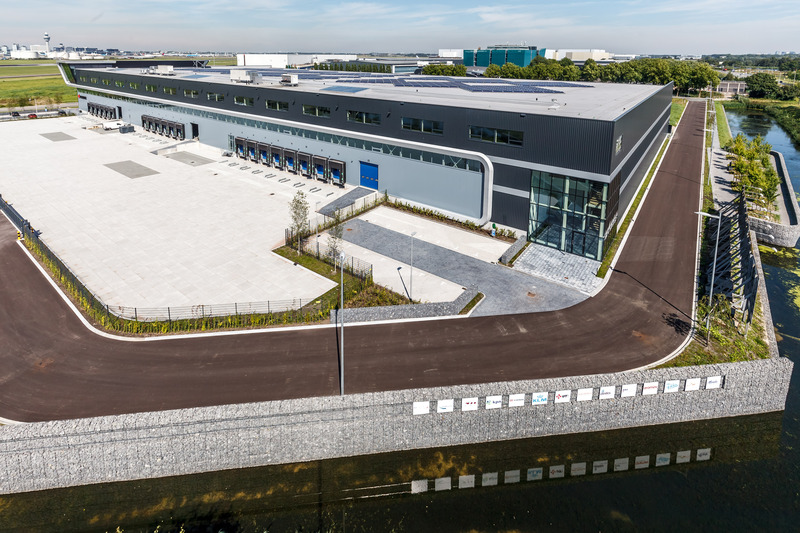 SCHIPHOL AIRPORT, 30 October 2017 – The Panalpina Group has signed a contract with the Standard Life Investments European Real Estate Club L.P. III for the lease of a distribution center (DC) at Fokker Logistics Park in Oude Meer. The DC comprises 6.157 sqm warehouse and 695 sqm office space as well as 20 parking spaces on the site. For Panalpina, this DC is ideally located in the direct vicinity of another Panalpina DC. 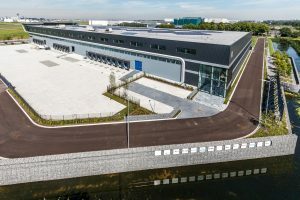 The new DC will be opened to meet the growth of contract logistics in the Netherlands. Panalpina is one of the world’s leading suppliers of supply chain solutions. The company combines airfreight, sea freight, logistics and manufacturing services to deliver globally integrated, tailored end-to-end solutions to various industries. The Panalpina Group has a worldwide network of some 500 locations in over 70 countries employing around 14,500 employees and partner companies in 100 countries. The Standard Life Investments European Real Estate Club L.P. III was advised by INDUSTRIAL real estate partners in this transaction. Cushman&Wakefield advised Panalpina on this transaction. At Fokker Logistics Park there is still 19,000 sqm available in building 8, partial letting as of 4,000 sqm. Contact our office for more info at +31 88 989 98 98.